Online manual handling that’s engaging and interactive. Complete in 30 minutes. Get started now. The KINNECT Training Smart Move Manual Handling Program helps you understand the risks, consequences and controls for poor manual handling. You will to learn to assess the risks, understand a range of control options and review the practical manual handling techniques to minimise the risk. Available any time online. Complete at your own pace. Never lose your place in the course, pick up where you left off. 30 minutes to complete (approximately). KINNECT Training can also tailor this program with organisation specific branding, images and include your own policy and procedure requirements. It is also available to sit on your own Learning Management System.  For multiple bookings, corporate accounts, course customisation and to get your own company branded branch of the KINNECT Training Learning Management System please contact KINNECT Training on 1300 591 548 or at training@kinnect.com.au. Already have a company LMS and need this course on it? Call to discuss how this program can sit on your company dedicated learning management system for easier student management and reporting. Customisation also available to increase relevance to your users. 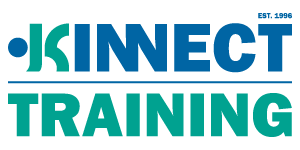 Students successfully completing all components of this course will be issued a Statement of Completion from KINNECT Training.